Over the weekend, the RSPCA NSW ran an 'Clear the Shelter' weekend promotion offering zero cost adoptions. A staggering 753 pets found new homes as a result of the promotion. Which of course is fantastic. Seriously, good on them. Two weeks ago, the RSPCA Queensland offered a Valentine's Day $35 cat adoptions for all of its 1,400 adult cats, for one week. While the number placed as a result of the promotion was never broadcast, it could reasonably be assumed it was several hundred for the week. Just last month in January, the RSPCA QLD was again promotion the hell out of adoptions. They offered 25% - 75% off adoption fees over the weekend as part of a 'Summer Sale' again focussing on cats. A mind-blowing 320 cats found a new home as a result of the promotion. 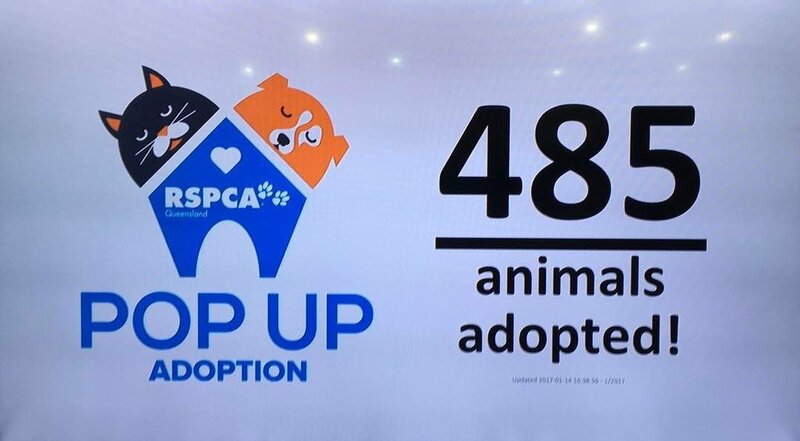 Earlier in that same month (January) the RSPCA QLD held a huge off-site 'Pop Up' Adoption Event offering dogs for $49 and cats for $19. 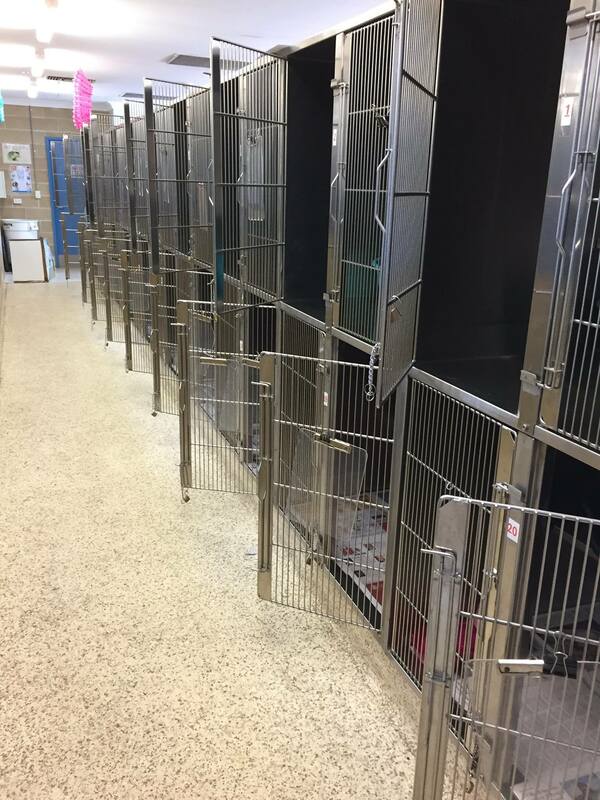 485 pets found new homes in a single day. While also in January of this year, the RSPCA Victoria offered a four day weekend of zero fee adoptions. 288 cats cats found a home as a result. Low cost and fee-free adoptions do amazing things for these high-volume shelters. It is fantastic to see these programs finally be seriously embraced here in Australia. However, this is also heralding a whole mess of problems for community rescue groups. So since the start of 2017 around 2,000 animals have been adopted from RSPCA branches, for around $50 (or less). 2,000!! animals in less than two months. This is a significant strategic issue for community rescue. I believe that over the last twelve months the RSPCA Queensland piloting the strategy that 'free' and reduced pet adoptions can be converted into a viable revenue stream. Free pets making money? How’s that work? Well, it’s a little like mobile phones. A phone provider will take a loss on a handset, knowing that you will commit to paying an amount monthly for the phone service. It costs a shelter money to hold a pet. To feed, clean and maintain health. Each day a pet is held is money being leached out of the organisation. So the smart thing is to get that pet out the door and into a home, even if you do so at a loss. But what you lose in adoption fee, you gain in having a relationship with this new pet owner. Maybe they need pet products. Maybe they need dog training or vet care. Maybe they’ll sign up to your monthly donation solicitation, bake you cupcakes or even die and leave you their house. By adopting out 2,000 pets for free or low cost, the RSPCA has gained 2,000 potential donors who quite reasonably now feel extremely good about the RSPCA. If last year was about proving the model, I would guess by how hard RSPCA QLD is hitting adoptions promotion in the first months of 2017, that it has been demonstrably proven to be of serious benefit to the RSPCA bottom line. It will only be a matter of time before the other states follow suit. What then for community rescue groups? If people think rescue pets are free or no cost - and RSPCA will give pets free or no cost for the opportunity of gaining a supporter - where are community rescues going to get their funding from? Rescue groups won't be able to continue to charge $400 and put potential adopters through the wringer; when the RSPCA charges a few bucks and lets you walk out the door. The rescue group business model is in the process of falling apart. Rather than new groups starting up as we’ve seen for the past ten years, we’re going to see existing rescue groups start to fail most have no donation solicitation program to speak of. When you're faced with having to drop your own adoption fees to compete with the RSPCA - and, let's face it, the myriad of other BYB sources of free pets - you're going to need to have revenue coming in to at least cover your costs. You're going to need to turn your adopters into donors. The easiest way to do this, is to start communicating regularly with historical adopters, and all new adopters coming on board. Get an IT savvy volunteer to create you a Mailchimp account and populate it with your adopters email details. If you haven't been collecting your adopters email details then start now - today. Start a regular monthly communication with your potential supporters, adding new adopters each month. Sorry - casual Facebooking is just not going to cut it, in this new competitive world. Next, arrange at least five opportunities a year for people to interact - in person - with your organsation. A fundraising sausage sizzle. A dog's breakfast. Adoption events at local pet shops. Gather the email addresses of all attendees; run a raffle to collect visitor information and promote it heavily. Get your organisation in the local newspaper regularly. If you're not locally branded (ie. "Balcatta Pet Angels") seriously consider changing your name. Your 'localness' is your strongest weapon against major national organisations. Create a list of topics and dates to create events around (ie. Valentine's Day - kissing booth, summer cat rush - kitten shower). Google "shelter promotion ideas". People like donating into 'things' if they're unfamiliar with your organisation. Run a blanket drive (capture donor contact info), have a vet deposit account promotion ("... help us get our vet account to $10k in credit...") or set up a deposit account at a pet supplies company (".... buy a five dollar voucher to credit our account, when you buy your pet supplies...") and get a highly branded food donation bin in local shops (remember, it's not about the food, it's about building brand awareness - people need to see you EVERYWHERE). This is easily the biggest change in animal rescue that I've seen in twelve years of researching the topic. I honestly don't know where we'll be in a year's time. I hope rescue will still be growing and thriving, but I can't help but feel there are rough days ahead.